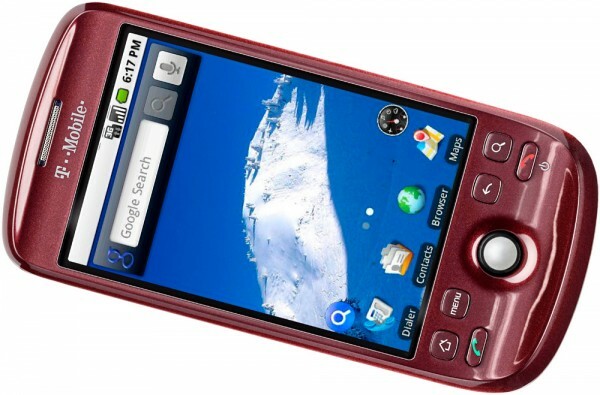 The Motorola Droid is probably the most powerful phone offered through a domestic cell phone carrier. 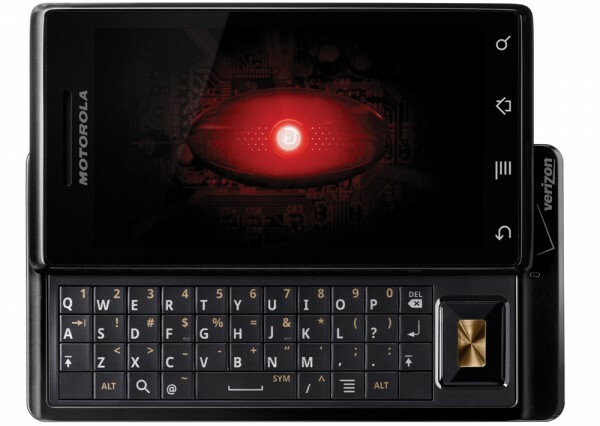 While there may be a few critics, the majority of reviews are favorable about the Droid and tout it as superior to the famous iPhone. While I could go on about the features it sports, here’s a few for starters: Touch Screen, QWERTY Keyboard, WiFi, GPS Navigation, Camera, and plenty more. While that’s my number one choice, if you’re looking for another good alternative on the Verizon Wireless network, check out the HTC Droid Eris. It’s lighter, looks friendlier, and costs a fraction. The Eris will be receiving the Android 2.0 update that the Motorola Droid uses early next year. Palm’s device is a fairly new entry into the Smartphone market. After being announced at the Consumer Electronics Show in January, it made official debut on Sprint’s network this summer. It runs on Palm’s fresh WebOS that offers multi-tasking, streamlined interface, and organizes your data. There’s even an App Store with a few steps behind the Apple App Store and the Android Marketplace, but still has a good selection. With QWERTY keyboard, WiFi, GPS, and a 3G network, there’s plenty this phone has to offer. If that’s not in your taste, check out the HTC Hero. 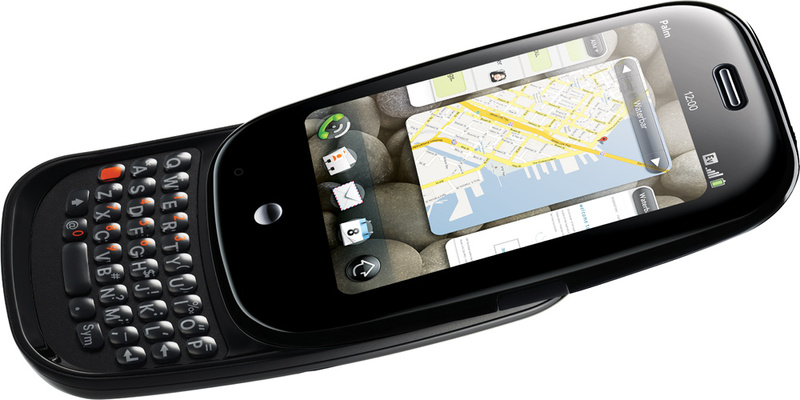 It was a hard choice deciding between the two, but the HTC Hero was also one of our favorite picks. It also sports all the essential features to make a good Smartphone and will even be getting the Android 2.0 update in the near future. While T-Mobile is a fairly open network and can accommodate devices such as the iPhone unofficially, they don’t exactly have a best Smartphone. Sure, they offer the HTC Touch Pro2, but that’s not exactly the most ideal device as we pointed out with our review for the Sprint version. While this was a hard call, I would recommend the myTouch 3G. It’s compact, looks good, and has plenty to offer. With a good battery life, 3G network, WiFi, a 3.2 mega pixel camera, and running on the Android OS, it’s definitely a great device. If there’s another device I would recommend, I’d pick the BlackBerry Bold 9700 for business users and the Motorola Cliq if you’re looking for a cheaper Smartphone. If I had to choose my favorite smartphone asides from the Motorola Droid, there’s no question it’s the Apple iPhone 3GS. It’s that simple. What’s there the iPhone can’t do? With over 100,000 Apps in the store, you’ll probably never get bored. Despite AT&T scoring last for 3G network quality, there’s always WiFi. With every iPhone supporting software upgrades, it’s fairly future proof. Just keep in mind, rumor has it that a 4th generation iPhone is almost out the door. If security and enterprise features are essential or necessary, the iPhone is probably not the best choice. I’d highly recommend the BlackBerry Bold 9700 as it’s a more traditional business phone. And of course, although not as fancy, it still has a 3.2 mega pixel camera, multimedia player, a web browser, and even an App Store. If there’s a device I’d have to select that isn’t available through any U.S. cell phone carrier, there’s no question that the Nokia N900 is my current pick. 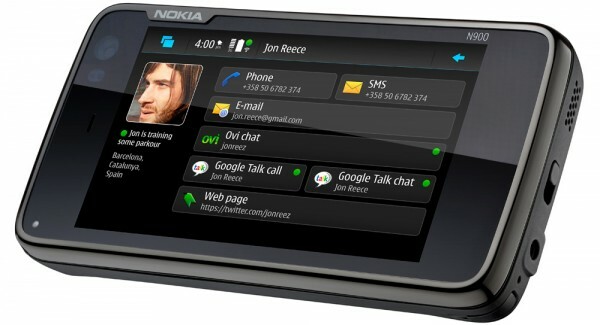 In all honesty, I wouldn’t know where to begin with this phone. It seriously has that much to offer. If there’s a feature available on the iPhone or Droid, this phone probably has it or can do it even better. With 3G, WiFi, a slide out keyboard, a 5 megapixel camera (plus another front-facing camera), unrestricted Bluetooth, 32GB of storage, microSD expansion, a Mozilla-based web browser, multitasking, Linux-based Maemo OS, and extensive media file format support, it’s simply a robust device. Unfortunately you won’t get a subsided price when picking one of these up. It’s now goes for about $500 through Amazon.com. This is a part of our ongoing Skatter Tech Holiday Gift Guides.